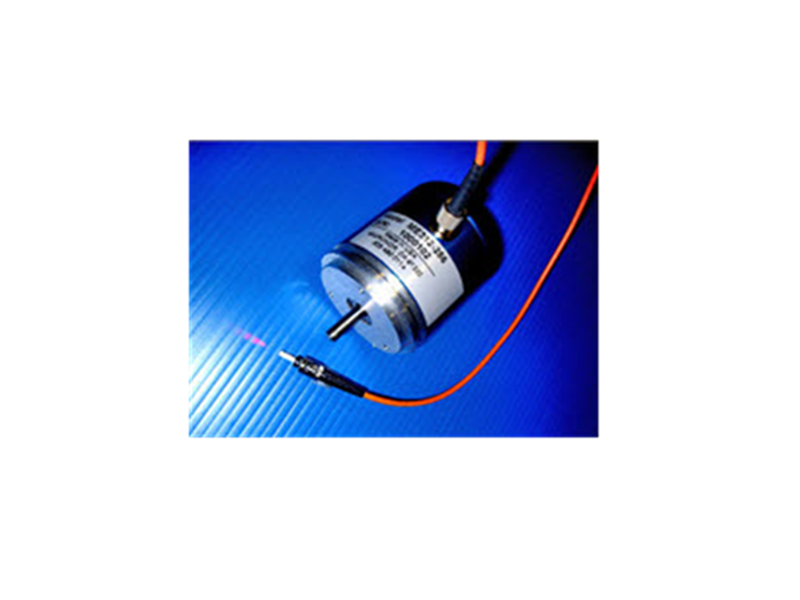 Fiber optic incremental encoders are typically used to sense the motion and speed of a motor shaft or linear actuator where conventional electronics-based encoders and resolvers are inadequate. Typically the user’s control system is looking for A/B quadrature signals for which electro-magnetic interference and noise causes system errors. 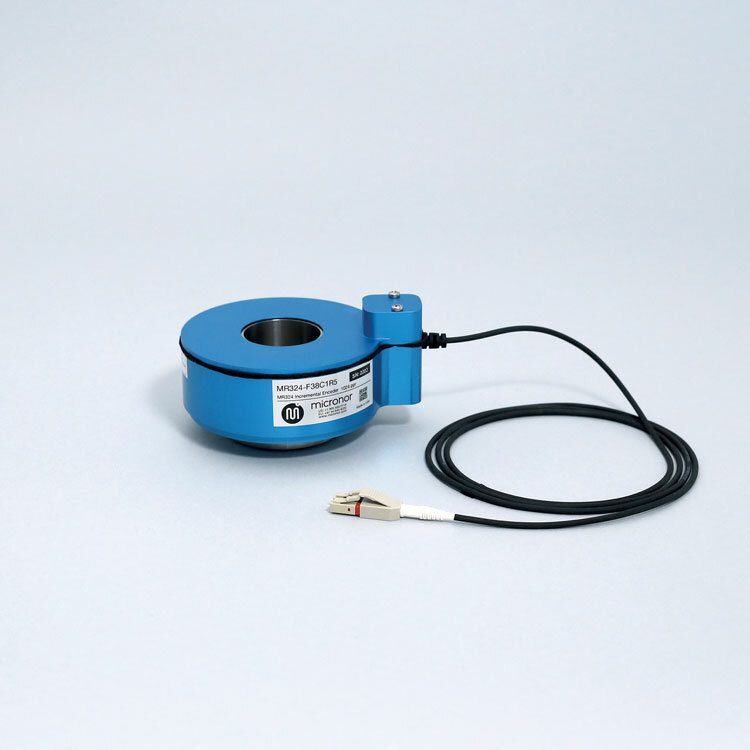 Micronor fiber optic incremental encoders are based on an all-optical passive Sensor design which optically connects to a remote Controller via a standard duplex OM1 62.5/125 multimode fiber optic link spanning distances up to 2500 meters. The Controllers offer much more interface capability then just A/B quadrature outputs. 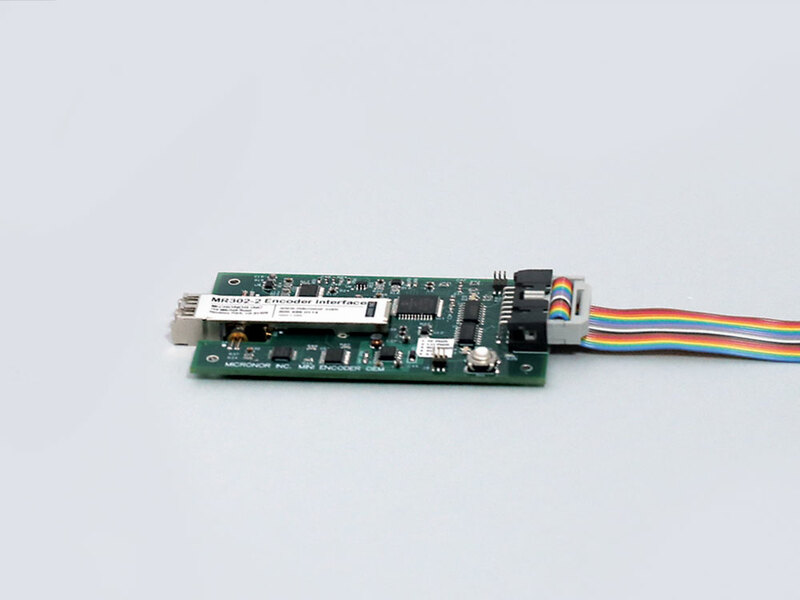 The additional built-in analog (4-20mA, ±10V) and digital interfaces (RS485, USB, Modbus RTU) and can also be user-programmed to output speed or position status. 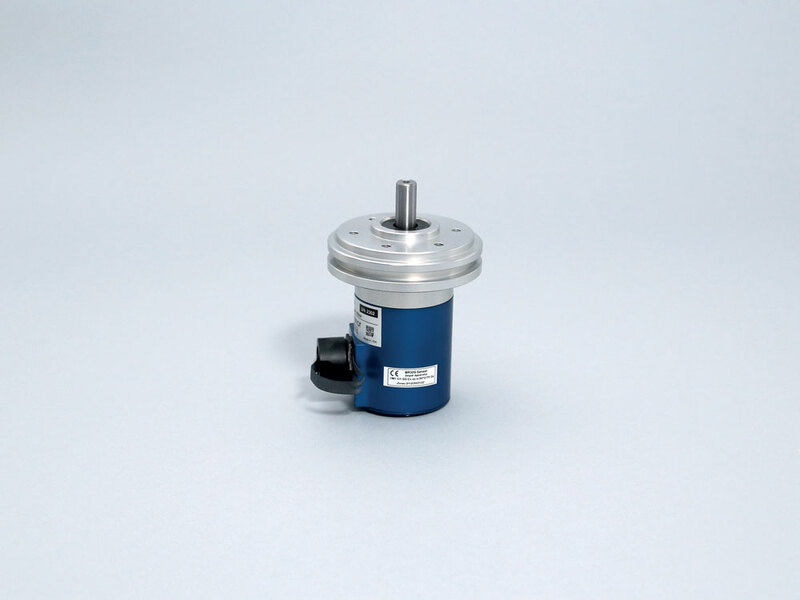 MR325 Series High Resolution (1024ppr) Incremental Encoder is ideal for closed-loop feedback of variable frequency drives (VFD) and other high horsepower motor drives operating in challenging environments. 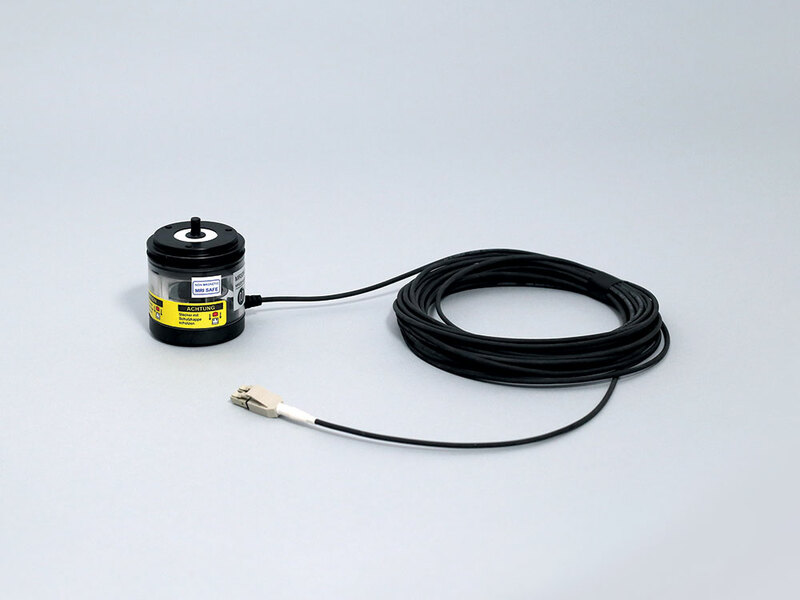 The MR325 is a totally passive sensor, immune to EMI and can transmit interference-free over distances up to 2500 meters. 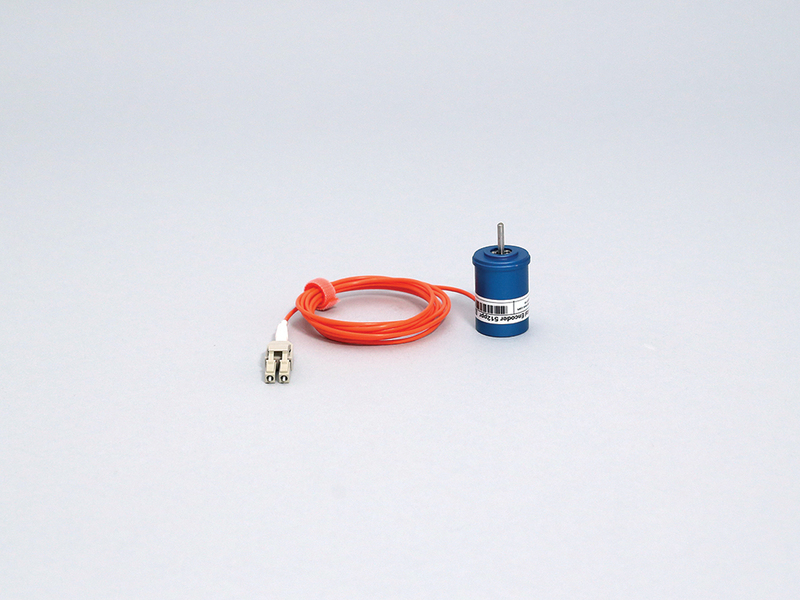 The MR304 Mini Rotary Encoder is a Size 11, small form factor incremental encoder offering resolution to 512ppr. It is intermountable with resolvers, synchros and conventional electronics-based encoders of the same size. 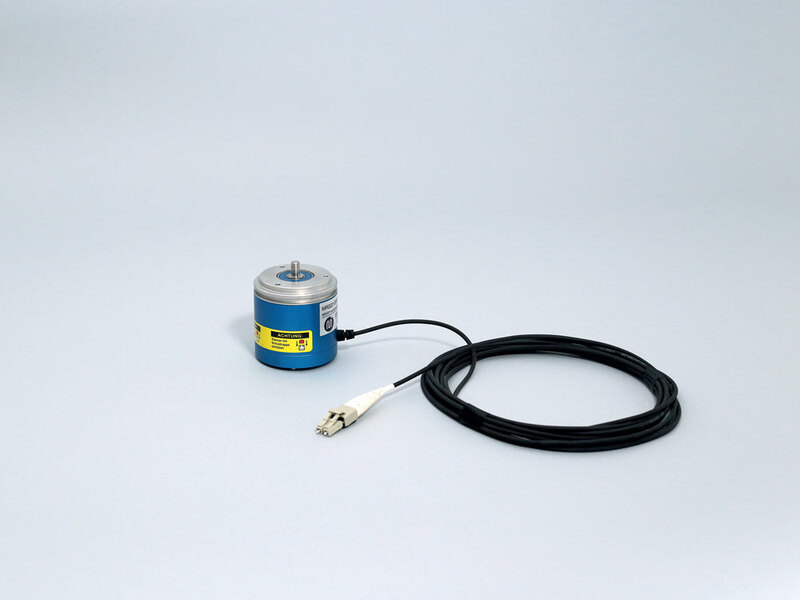 The MR304 Encoder is a 100% passive sensor which operates entirely in the optical domain. 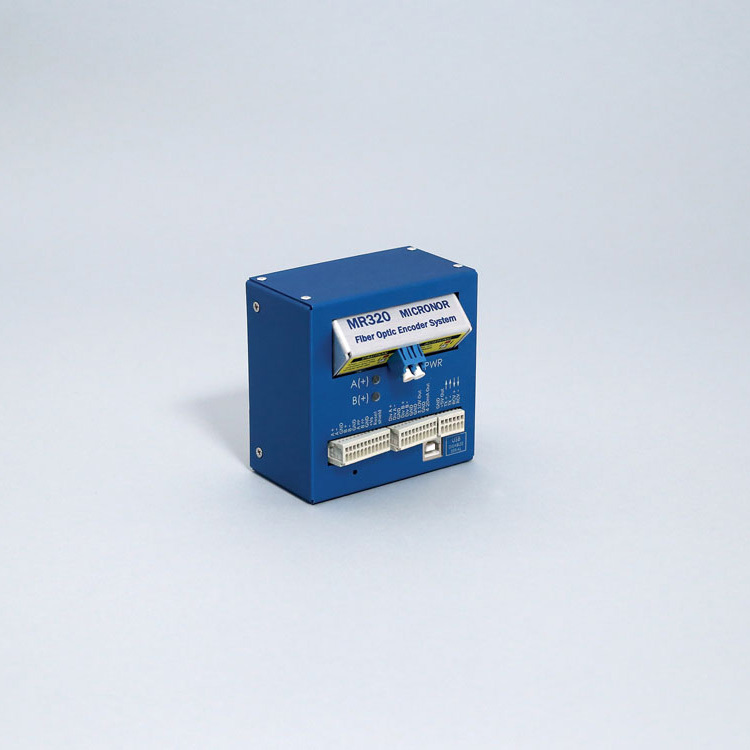 The sensor provides immunity to any electro-magnetic interferences such as lightning, radiation, magnetic fields and other harsh environment conditions. 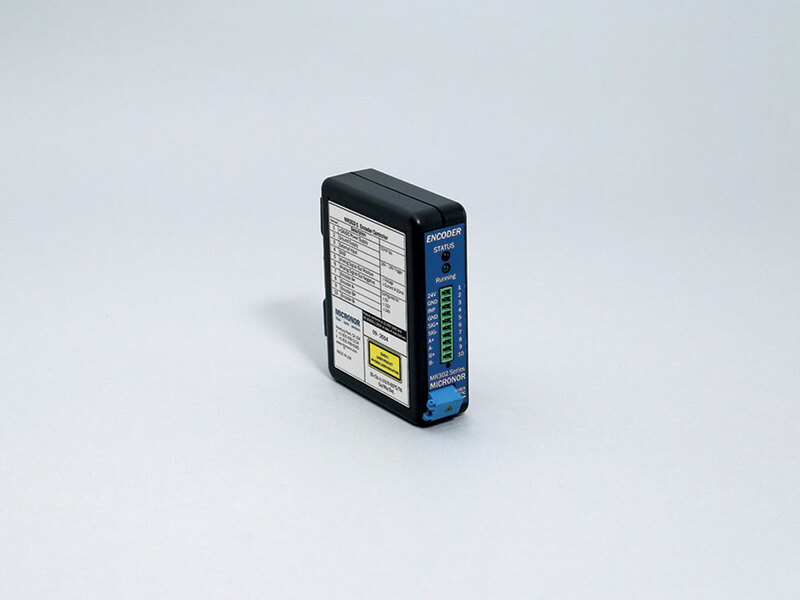 The innovative design provides 100% electrical isolation as well as immunity to high voltages – ideal for harsh environment applications such as feedback for welding robots, measuring anode position in smelters, and monitoring pantograph operation in electric rail applications. 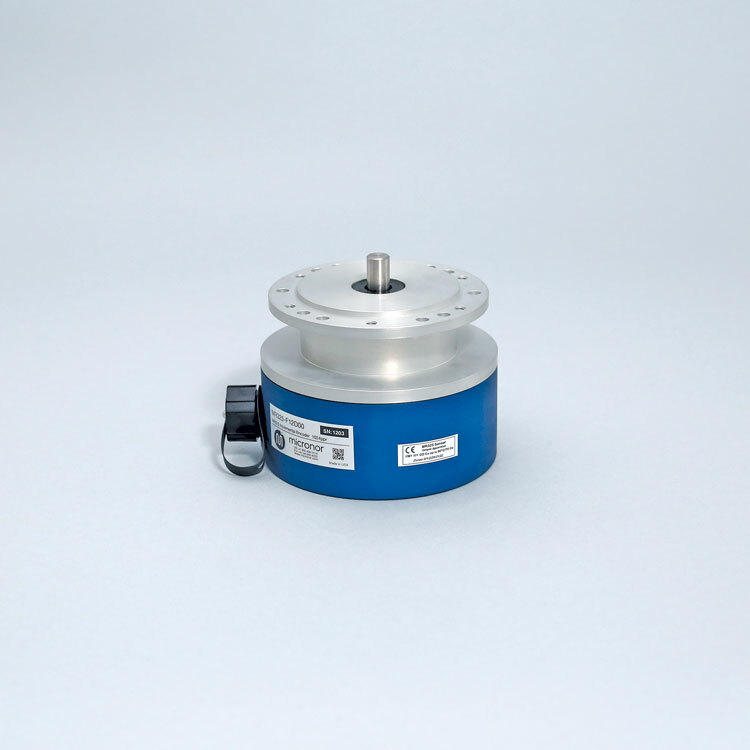 MR324 High Resolution (1024ppr) Hollow Shaft Incremental Encoder is ideal for closed-loop feedback of variable frequency drives (VFD) and other high capacity/high voltage motor drives operating in challenging environments. The MR324 is a totally passive sensor, immune to EMI and can transmit interference-free over distances up to 2500 meters. An Extended Temperature option offers -60°C to +150°C operation.